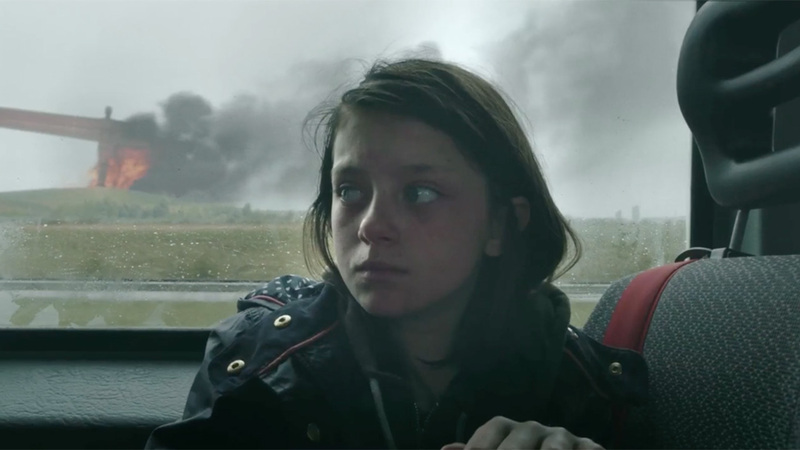 On 5th March 2014, Save The Children UK uploaded a film to YouTube. 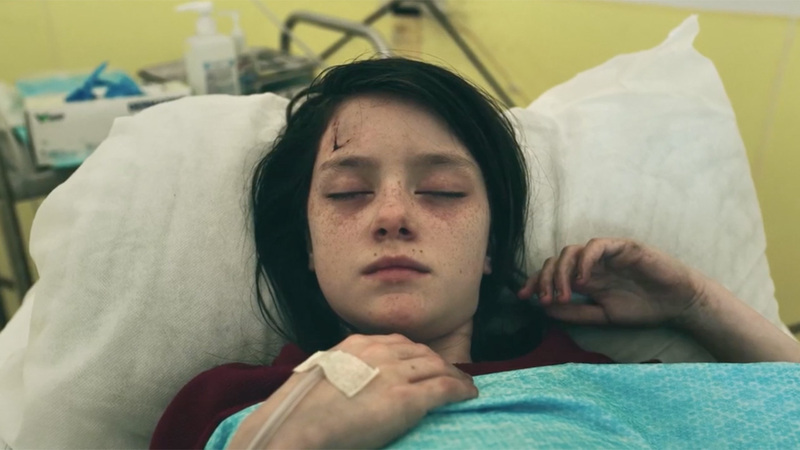 Created in the style of popular online films, it appeared to show a second a day in the life of a young British girl. 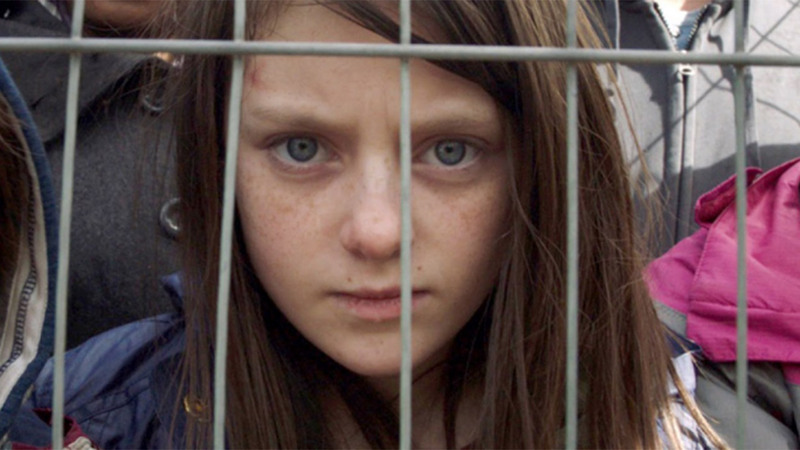 This was, however, no ordinary ‘Second a Day’ film, depicting a young British girl whose life is turned upside down by war. 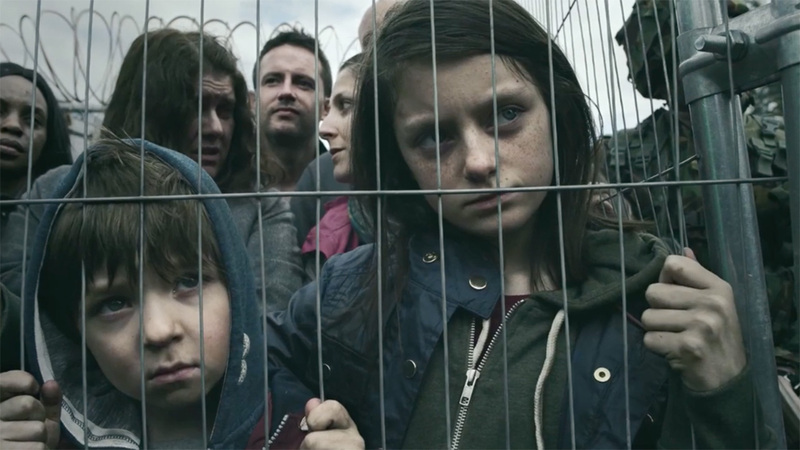 The “Most Shocking Second a Day Video” aimed to engage UK audiences with the ongoing plight in Syria, by bringing the tragedy to the streets of Britain. The film used the powerful line, “Just because it isn’t happening here, doesn’t mean it isn’t happening.” The film went on to receive 52 million views on YouTube alone. 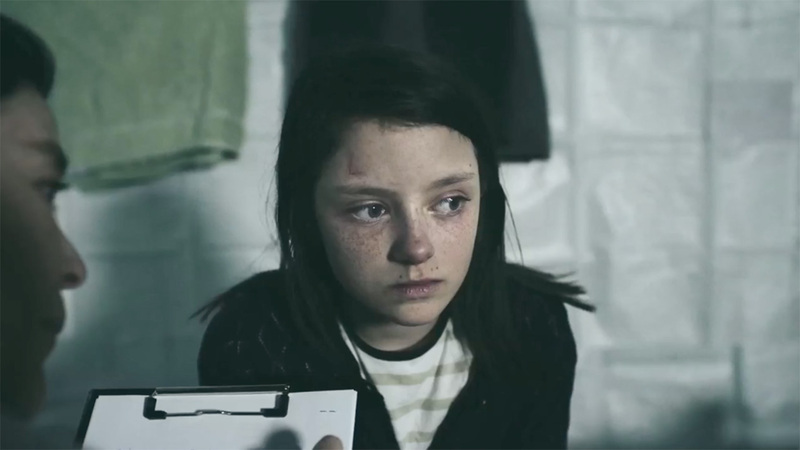 This week Save The Children returned with a new film, ‘Still The Most Shocking Second a Day Video”. The original film’s central character, Lily, returns and the story seems to pick up where we left her. Desperate, scared and fleeing for her life. 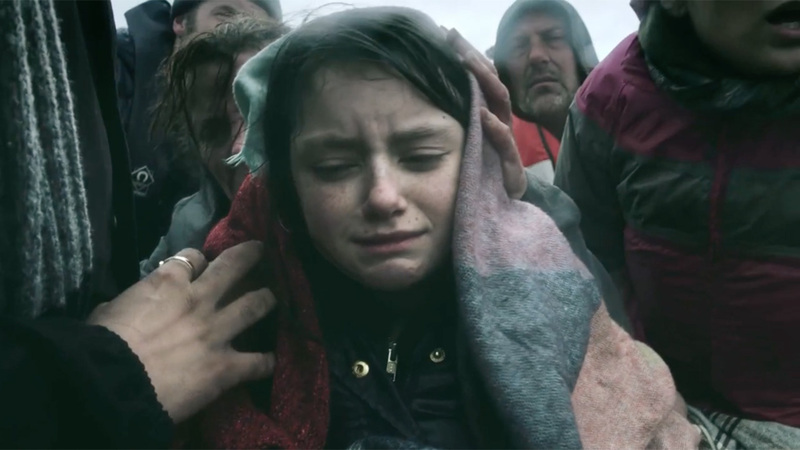 This film is based on the real experiences of refugees that Save The Children has helped in Europe and the Middle East. When the original film was released here at Branded Arts Review, we called it “brutal, harrowing and thought-provoking”. At this risk of repeating ourselves, this film hits a pretty similar mark. While it may not carry the shock and surprise element of the first, it makes up for this with the sheer tragedy of the story and the devastating reality that this plight continues. This story is brutal and shocking but familiar, and this familiarity is where the power and emotion live. We’ve seen these images, online, on TV in the press and yet the plight continues. It is harrowing and deeply disturbing and it serves as a powerful reminder that there is still work to be done. This sense of familiarity is also at play with the sequel device. Much of the power of this film comes from the original film. Knowing the original was made two years ago only adds to the emotional power. The strategy remains simple: to engage audiences and to play on their empathy by reminding them of the ongoing suffering of children caught up in this crisis. This film is devastating, tragic and powerful. Like the original it must be watched and shared and then more must be done. Save The Children says: “A human tragedy is unfolding. 60 million people have been forced to flee their homes – creating the largest refugee crisis since World War II. Among them is a generation of children who have lost everything they know: their homes, their education – sometimes even their families.